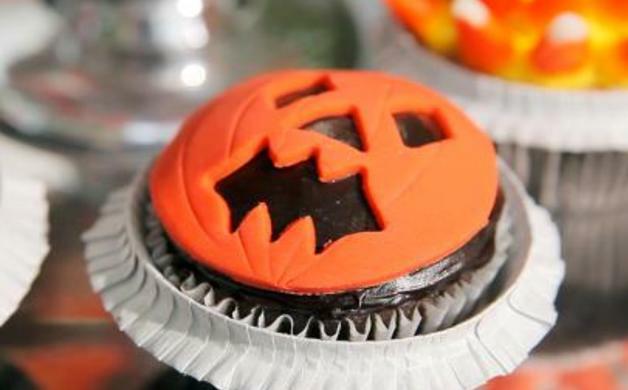 Weather you're hosting the party or going to one these tasty treats and spooky drinks will sure impress your fellow party goers. 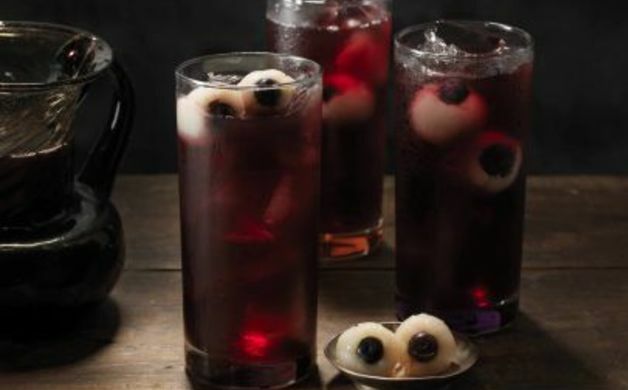 This punch--a spookified version of a classic rickey--is a refreshing drink for kids after trick-or-treating. Add some gin, and it's an equally refreshing after-dark cocktail for adults. Perfect for the kids! Easy to make and creepy to eat! 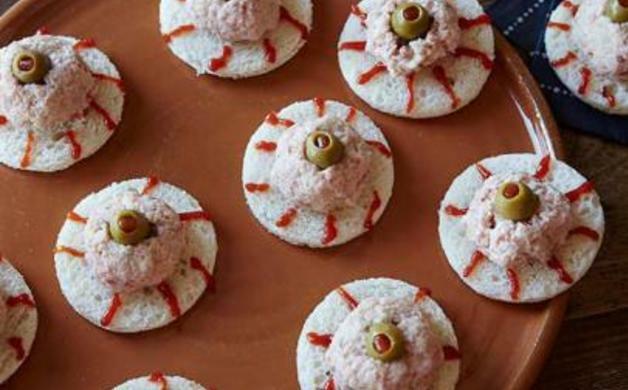 Impress your guest with this devilish looking snack. Great for a party or even just a snack on the way out to trick or treating. What is more Halloween then a Jack-O-Lantern? Make this classic look into a delicious cupcake great for any kid party or even the adult ones too. Simply make your favorite chocolate cupcake and decorate it with this orange fondant. Perfect for any party kids or adults. 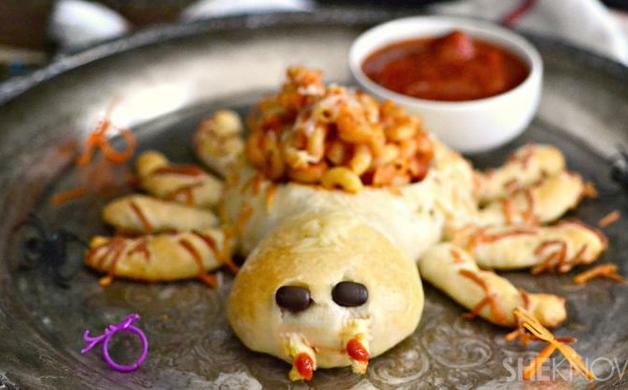 This will definitely impress your guests with this step by step to make bread spider bowl filled with macaroni to dip. Great for a centerpiece or just to pass around and devour. 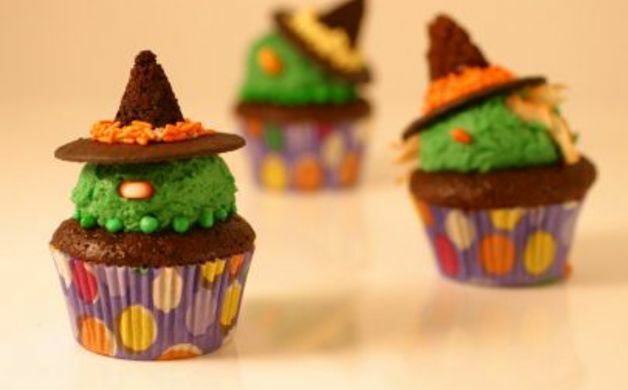 This recipe is all about creativity and making a "wicked witch" that you find either cute or really creepy. This is a bit more labor intensive but worth the results. Great project to do with he kids as well.